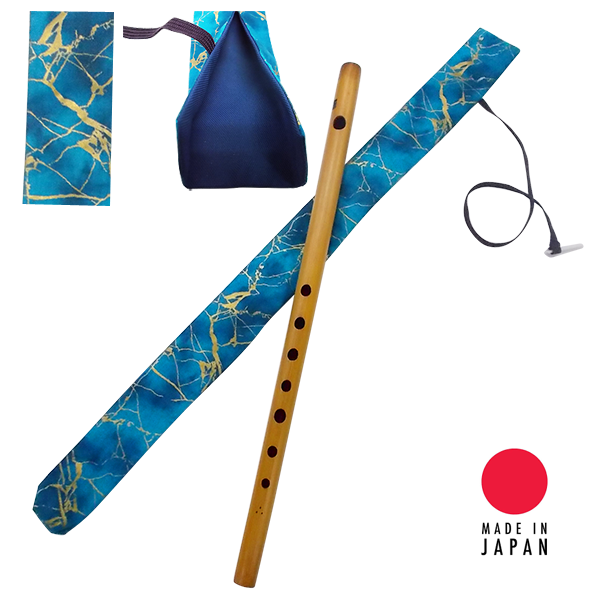 Shinobue Cases・Bag | Mejiro Co. 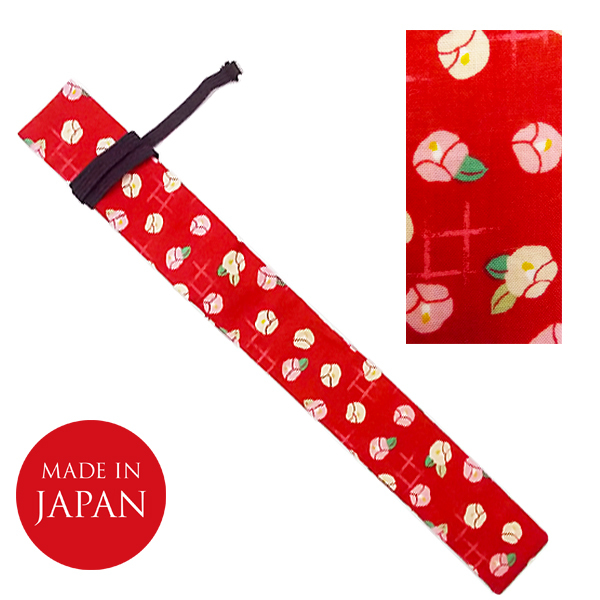 THICK Polyester pad is sewn inside and this bag will protect your Shinobue safe and secure! Holds a shinobue 5-hon choshi or shorter. Size 4cm x 59cm, Cotton 100%, Entirely lined. 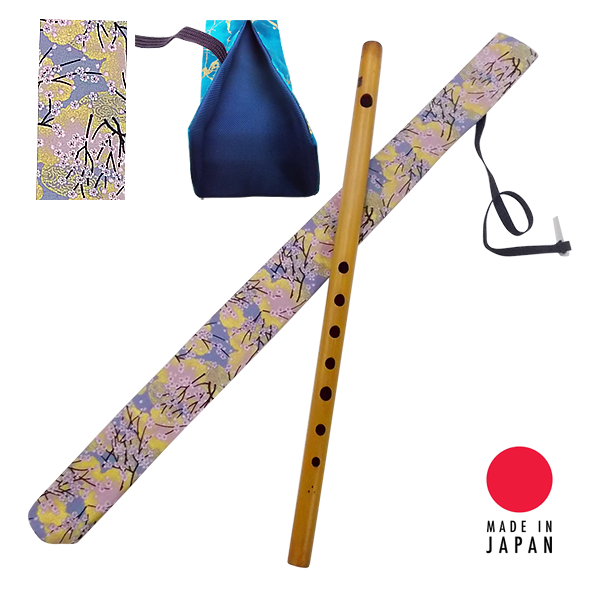 Made in Japan with high quality Japanese fabric. 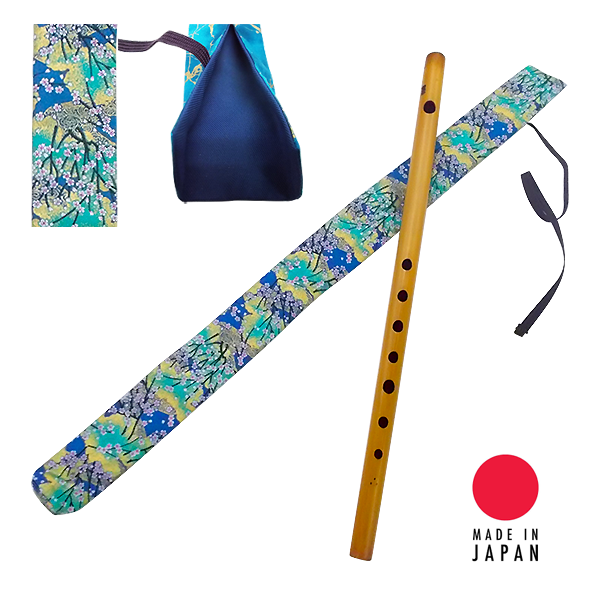 For longer flutes, 4, 3, 2 or 1-hon choshi shinobue. 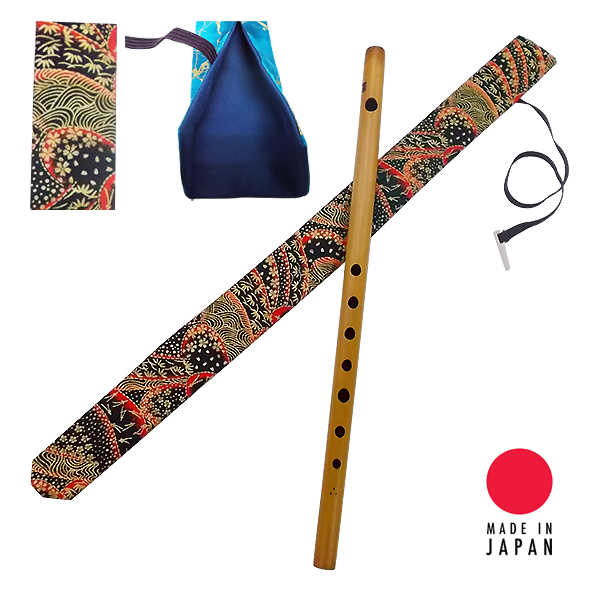 Color: Black, Holds up to 3-hon choshi. 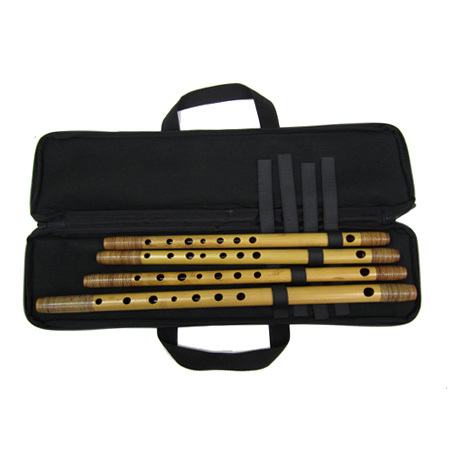 About 4 flutes fit. 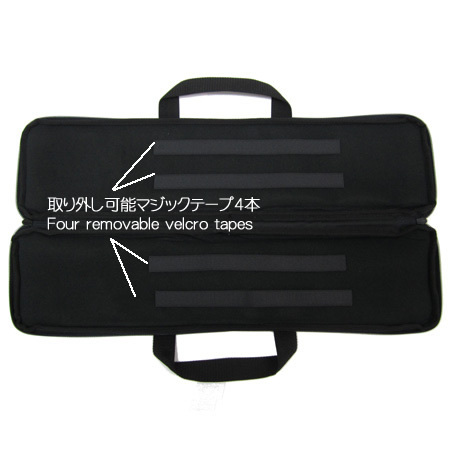 Has 4 Velcro tapes inside which can support bamboos in various ways. Holds up to 3-hon choshi. About 4 flutes fit. 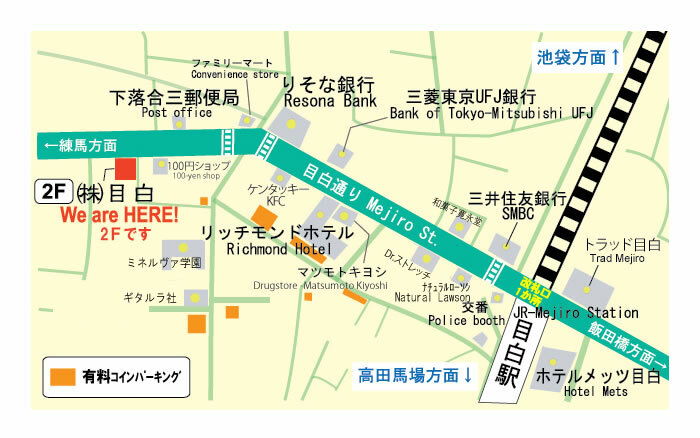 L size : Hold up to 3-hon choshi. Approx. 22-24 flutes.